Rates include up to two (2) people. A third person may attend for an additional fee as specified above. For larger groups, multiple boats and guides may be available. Contact us for more information and availability. Rates are for trips using artificial lures only. Live bait will be available with prior arrangement and will be priced at current market rates. 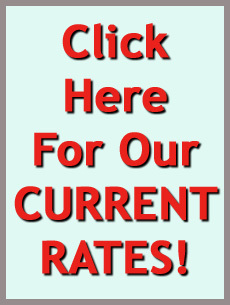 A deposit of $100 per day is required at the time of booking in order to secure your date and rate. Your deposit will be applied toward the final balance on the day of your trip. Only cash will be accepted on the day of the trip, however, you may pay in advance by check or credit card by making prior arrangements. 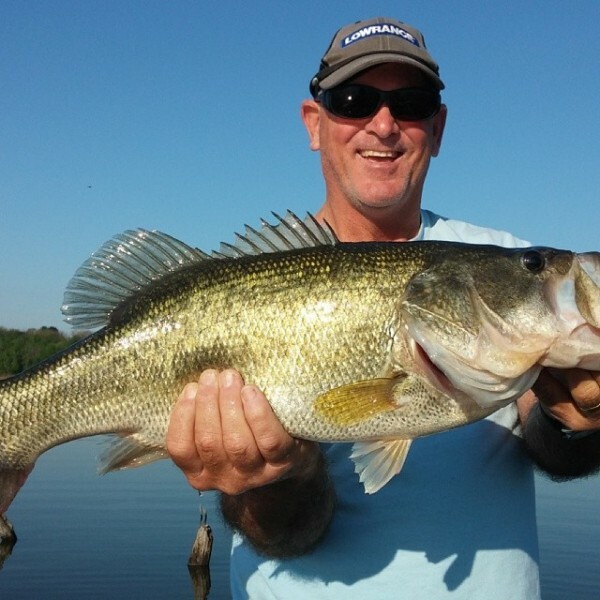 Last 4 days totalled over 140 bass largest 9.1 lots of 5-7 lb fish, and a whole boatload of 2-3 lb fish. Let’s go fishing, the moon is on the rise and the fish are ready. Captain Mike Arnoldy: USCG Master Captain. Ex firefighter, businessman – has been fishing in Central Florida since 1964. State of the art Triton TR 21 with new rods and reels, and the knowledge of prime Florida Largemouth bass hangouts. Fished in Texas for 10 years on Bass magnets Lake Fork, Lake Athens, Lake Ray Hubbard and Lake Rayburn. Prime fishing spot is World famous Stick Marsh / Farm 13. Personal best on this lake was 14.55 lbs, many fish over 10 and thousands of 5-8 lb fish. Preference for artificial bait fishing but proficient in Shiner fishing for the Lunker of a lifetime. 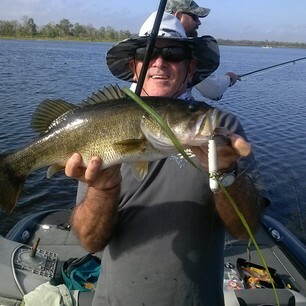 Haulin Bass Guide Service: Covering all of Central Florida, Ready to help beginners to giving advanced tips learned from years of experience in these waters. Quality Boat and equipment, knowledge and good humor will make a fishing trip with us a memory of a lifetime. Things to bring: Hat, sunscreen, good polarized glasses, Florida fishing license if applicable. If you prefer your rods; feel free to bring them. Our goal is to catch the fish of a lifetime, if you have any special needs or wishes let us know, we will try to accomodate all reasonable requests. Haulin Bass Guide Service has professional insurance with liability to cover any unforeseen disaster.